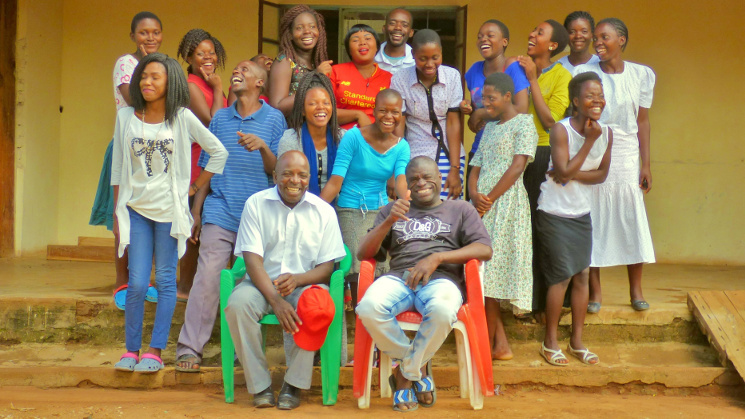 We are a non-profit organization (NGO), based in Rumphi district, northern part of Malawi. It was formed in 2002 and initially funded by Germany embassy. Formerly known as Rumphi young politicians union and later changed to ROSCHER Youth Development Centre.